Explore Albuquerque's rich cultural history with curated recommendations from locals like Hakim Bellamy, Missy Begay and Pilar Westell. Albuquerque, New Mexico, boasts a rich and diverse history of art and culture. 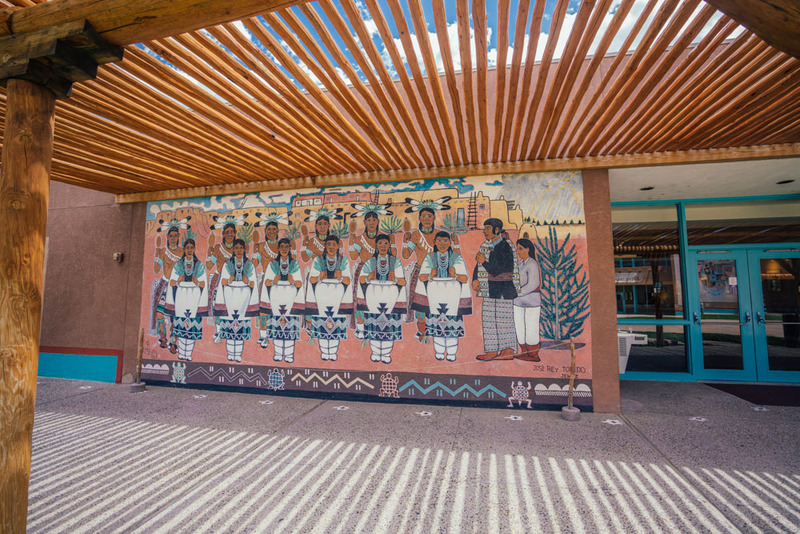 Nowhere is this more apparent than in the city's museums, cultural centers, festivals, galleries, restaurants, and breweries, which allow locals and visitors alike a vivid glimpse into Albuquerque's heritage. Rick Pimentel of Pimentel & Sons Guitar Makers said it well: "Albuquerque and New Mexico in general are so big on art and music. There are so many things here, like turquoise jewelry shops, pottery shops, colonial embroidery, tin work and other art shops, which are all part of Albuquerque." 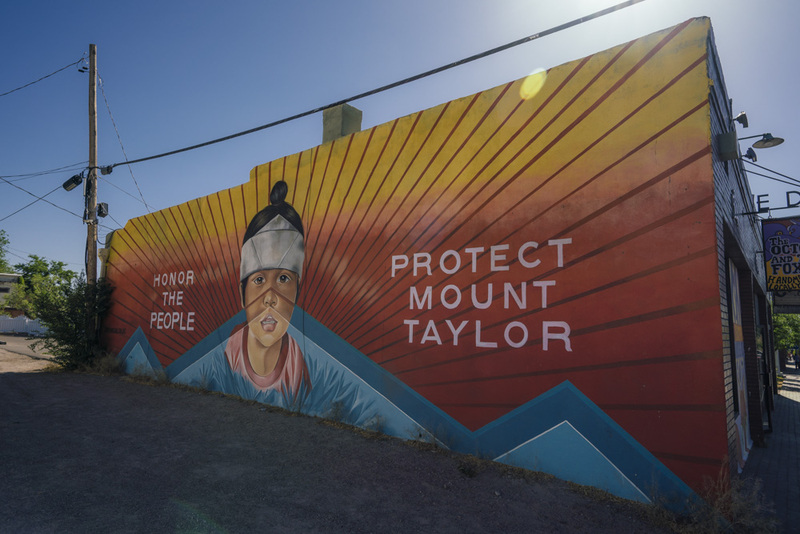 Here, Visit Albuquerque sat down with Rick and other notable locals like the City of Albuquerque's Hakim Bellamy, Bow & Arrow Brewing Co.'s Missy Begay, and Zendo's Pilar Westell to source recommendations for A Day of New Mexican Art and Culture Throughout Albuquerque. Hakim Bellamy works for the City of Albuquerque and speaks passionately about the cultural significance of America's Southwest. “The National Hispanic Cultural Center is actually a state run entity but it's in our city. It's an anchor for our city and has connections to the Smithsonian." Missy Begay runs Bow & Arrow Brewing Co. and spoke about the importance of food in her hometown culture. 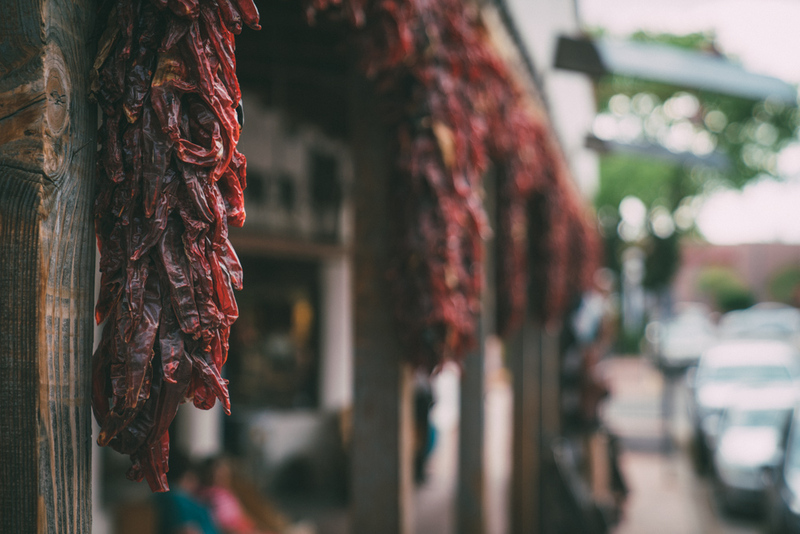 "I would say any Pueblo Feast Day has the best chile! 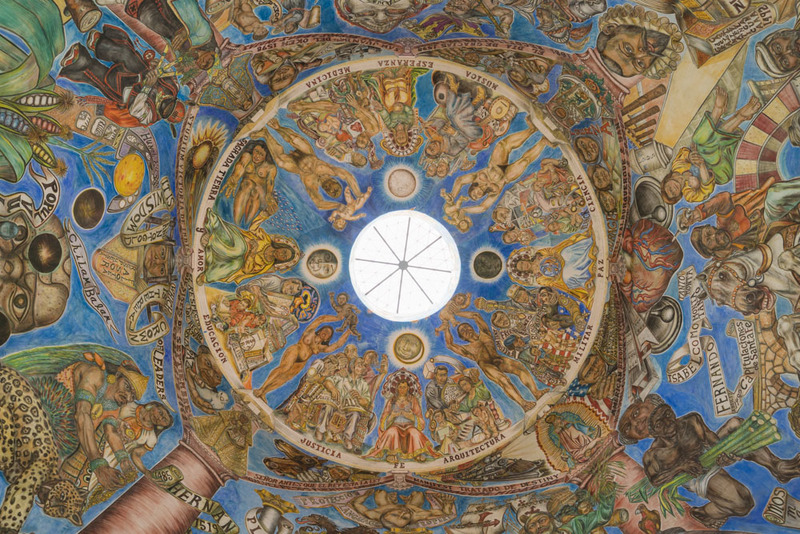 There are 19 pueblos in New Mexico, and they each have different Feast Days on certain holidays, and they invite people to the pueblo to celebrate. They have the best green chile, and the hottest." 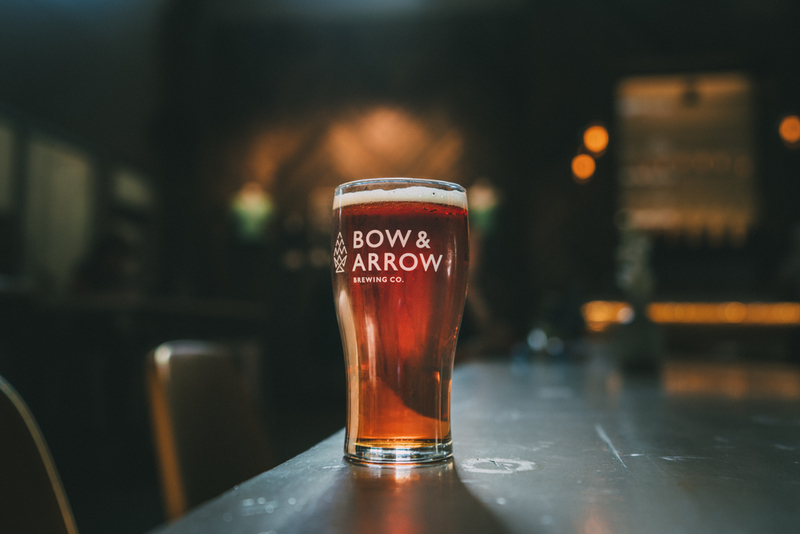 Missy Begay of Bow & Arrow Brewing Co. describes how her city's breweries use local, indigenous ingredients to create beers that represent the city’s culture and heritage. "Albuquerque's local beer scene is now focusing on using local ingredients from our area. One of our beers uses Navajo Tea which grows in the Southwest. We picked the tea leaves over the summer and made a Sour Navajo Tea beer with it, which has been popular lately. I think we're one of the only Native American owned and operated breweries in the country." 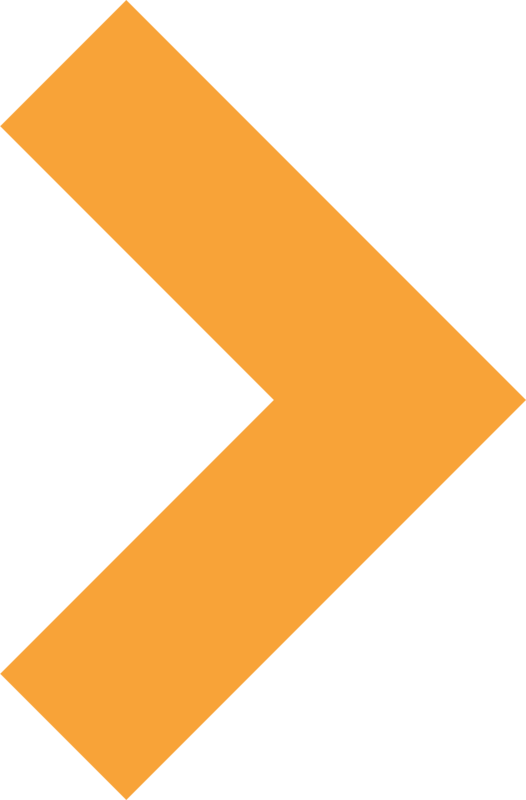 Bow & Arrow's Missy Begay shared, "Albuquerque has a lot of really ancient, historical sites. There are the Petroglyphs and a lot of the ruins still exist, so when you go there you can really feel a sense of the history."